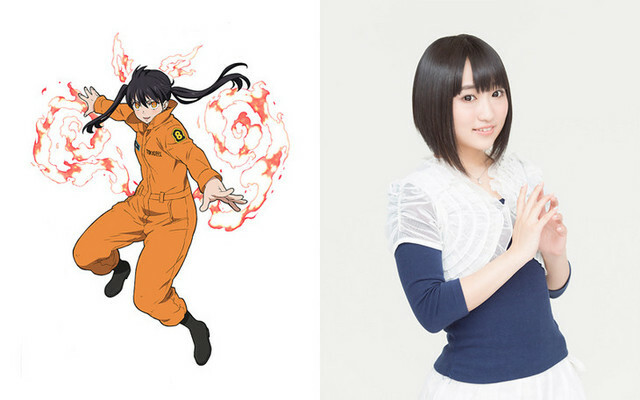 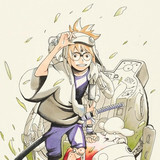 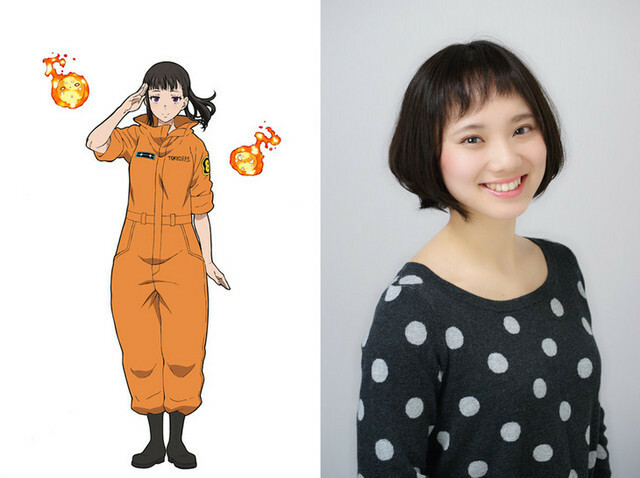 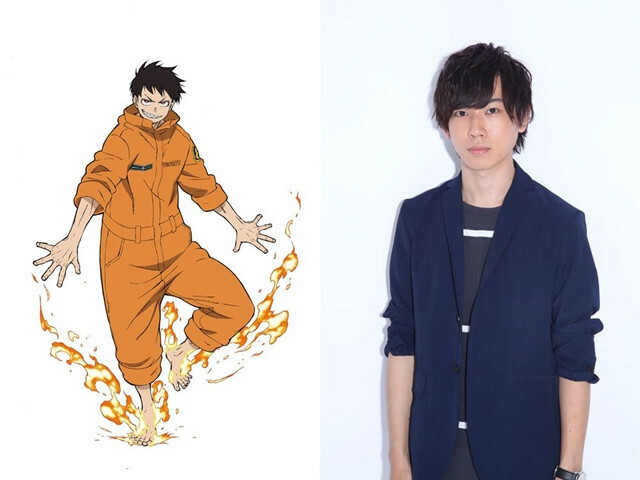 We've still got a few months to go before the July 5 premiere of the Fire Force anime, which adapts the manga by Soul Eater creator Atsushi Ohkubo. 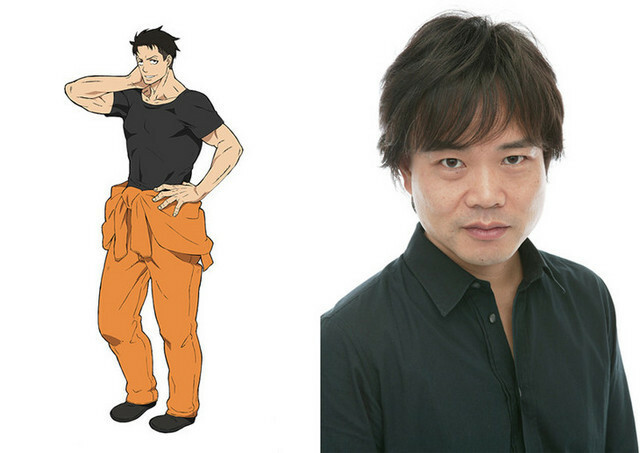 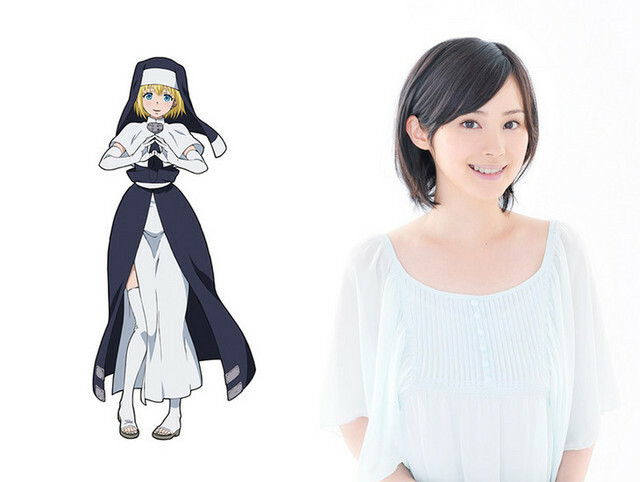 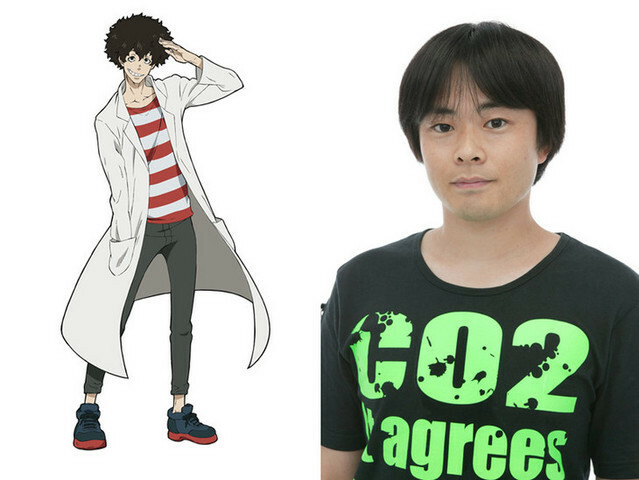 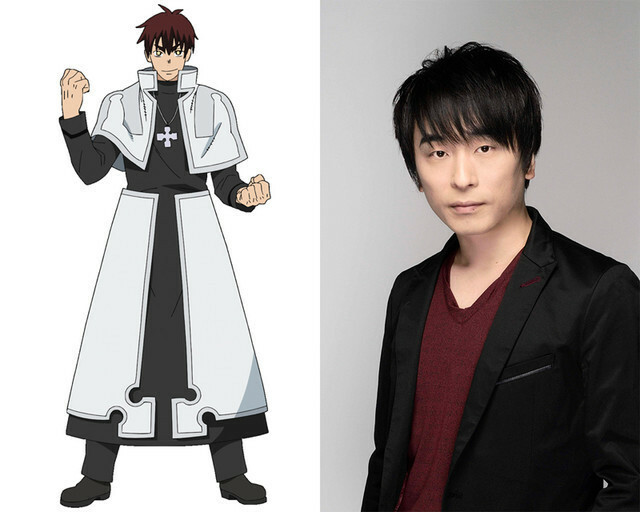 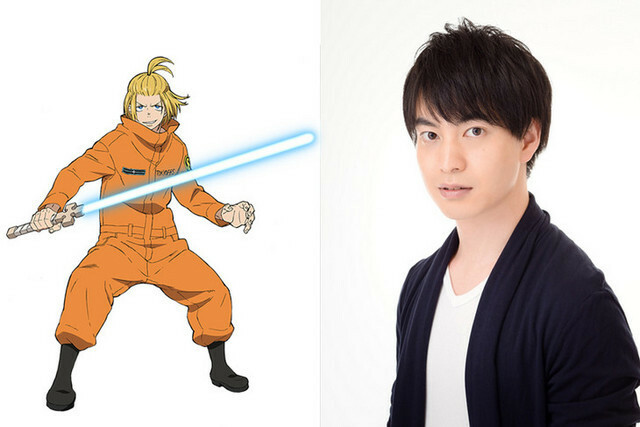 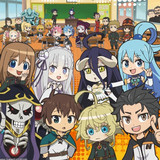 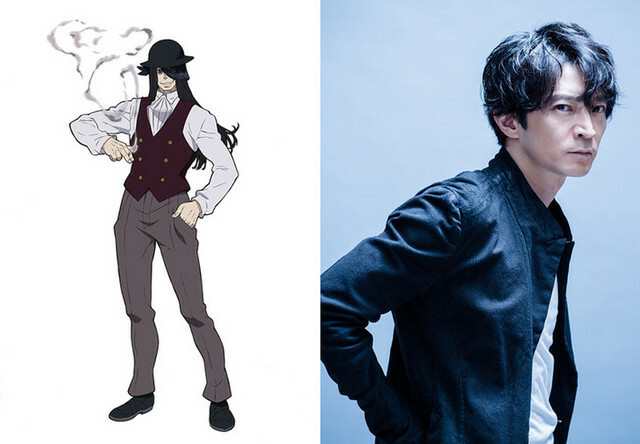 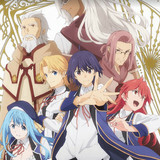 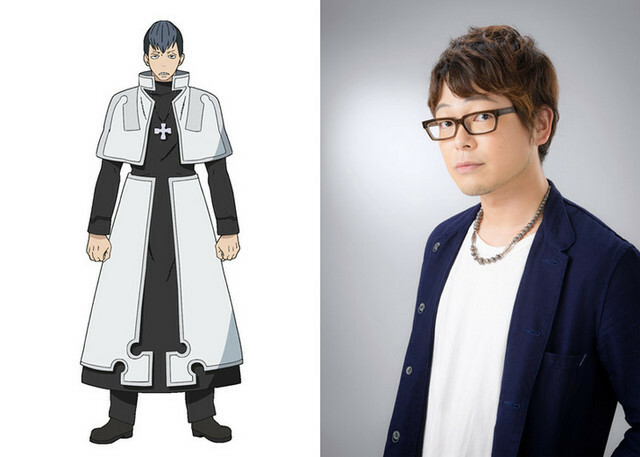 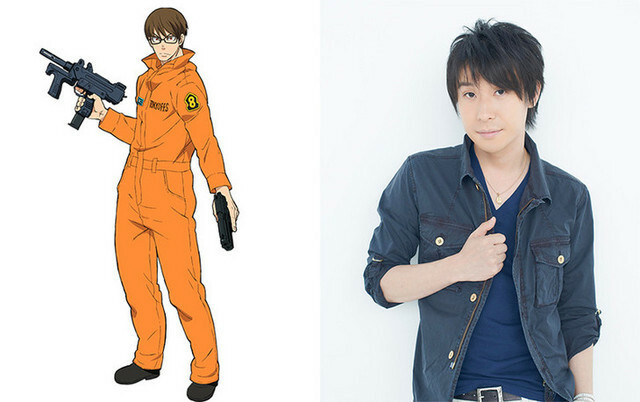 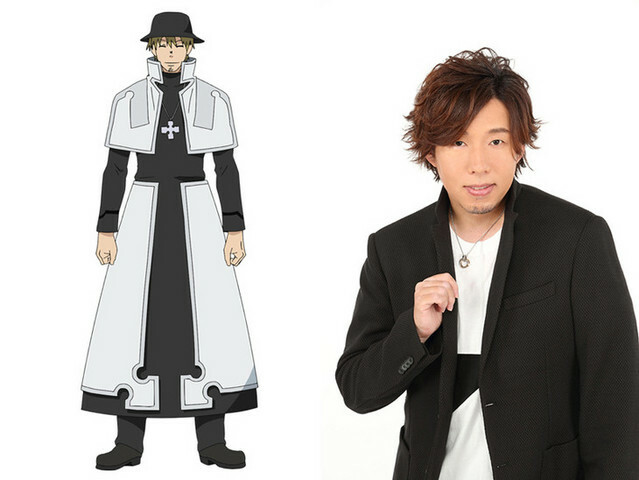 That means there's plenty of time for more cast announcements, and the latest has Satoshi Hino (Kamui in Gintama, Sai in Naruto Shippuden) playing chill Fire Brigade priest Foien Li. 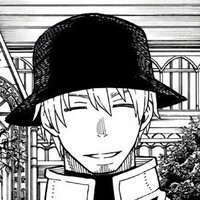 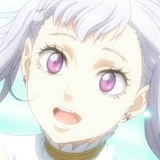 Foien Li is a gentle-hearted and kind character who doesn't like to waste time on meaningless fighting. 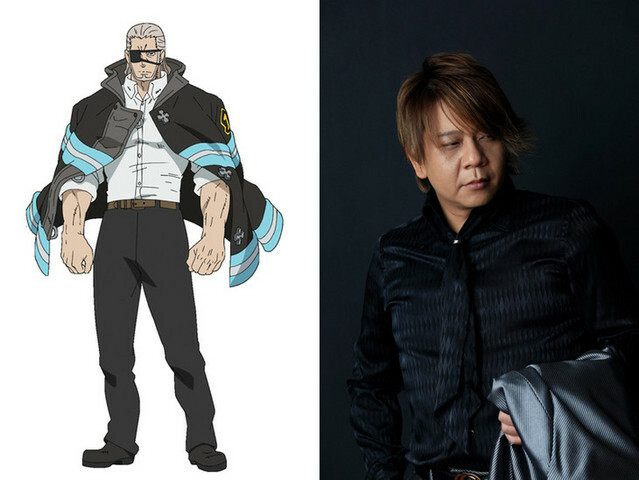 He joins a pretty loaded cast, so see who else is in the show so far below.